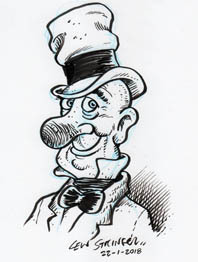 I've been a sucker for books on the history of comics ever since I had The Penguin Book of Comics for Christmas 1971. 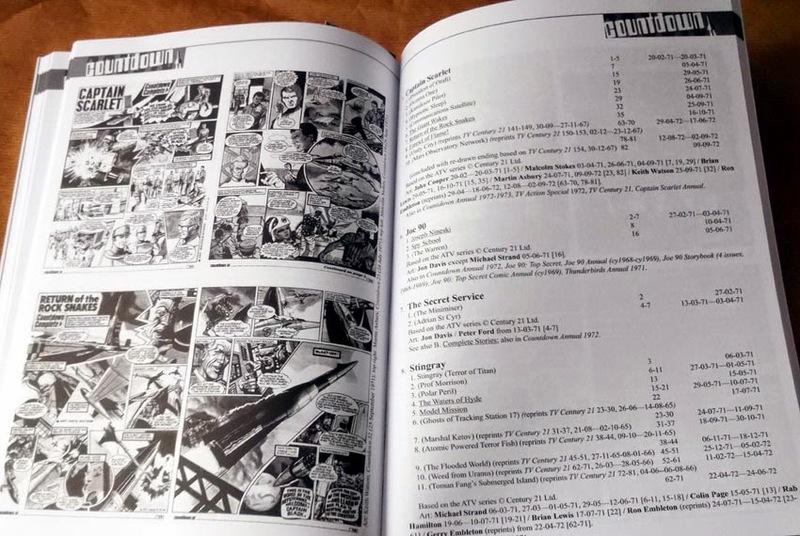 Any book that provides more insight into the background of comics is usually an essential purchase for me, and Countdown to TV Action by Steve Holland definitely delivers the goods. It took quite a while for Steve Holland to compile this book because he always diligently researches his projects. 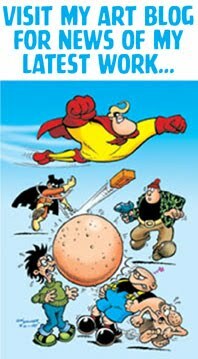 At times you may feel there's a bit too much background career information on the staff of the comics Steve writes about, but it's actually good to have such thoroughly researched information. After all, why not give the staff and creators their due, when they've often worked in relative obscurity for years? 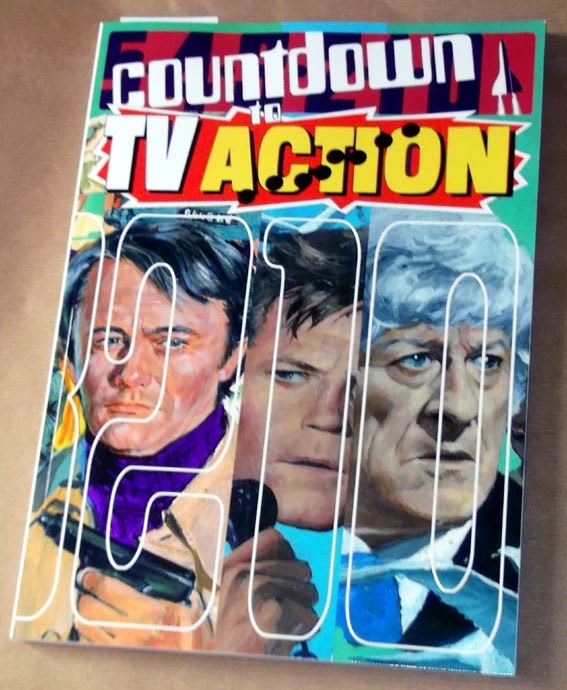 The 202 page book not only covers the history of Countdown / TV Action but also puts it into context by giving us the brief history of the comics that preceded it (such as TV Century 21 and TV Comic) and the background to the publishers. 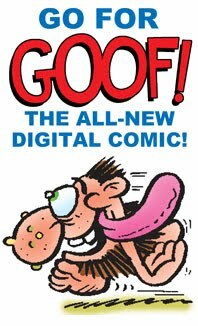 Steve has unearthed many interesting facts about the behind-the-scenes story of the comic, and that, plus brief story synopsis', information on creators, and a substantial strip index at the back makes this book the definitive history of the title. That index takes up over 50 pages in itself, providing every story title and the issues they ran in, creator credits, feature titles, etc. Even information on the Holiday Specials and Annuals are included, and related titles such as the Doctor Who Holiday Special of 1973. 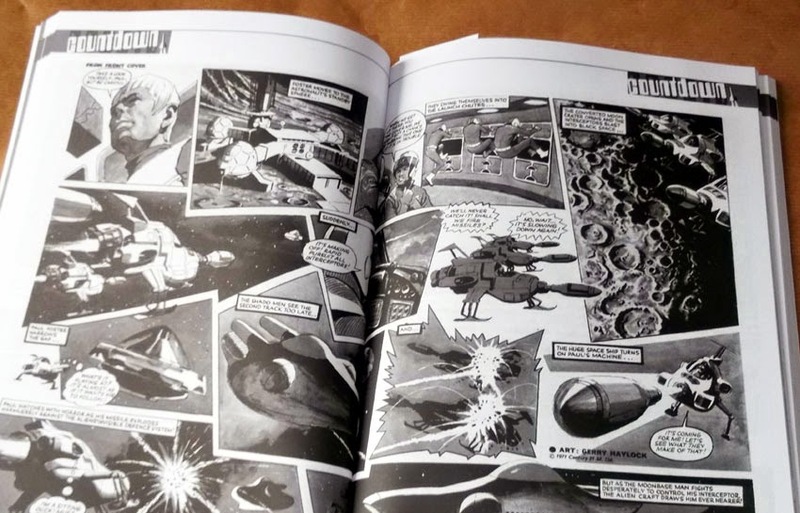 The book is extremely well illustrated too, with many crisp clear reproductions of covers, artwork, and features. 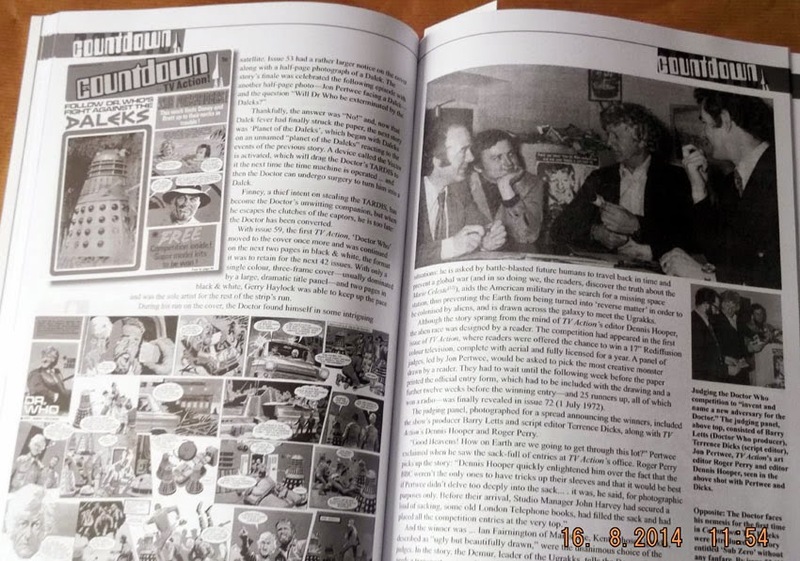 Some strips are even reprinted full size, taking up the whole page. 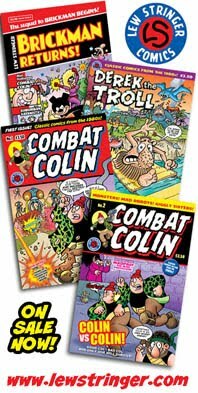 I'm sure some would prefer it if they'd been shown in full colour, but this is a self-published venture with a smallish print run so the costs of colour would be prohibitive. The absence of colour is irrelevant anyway, as the focus of this book is on the history of the comic, and it certainly does its job. 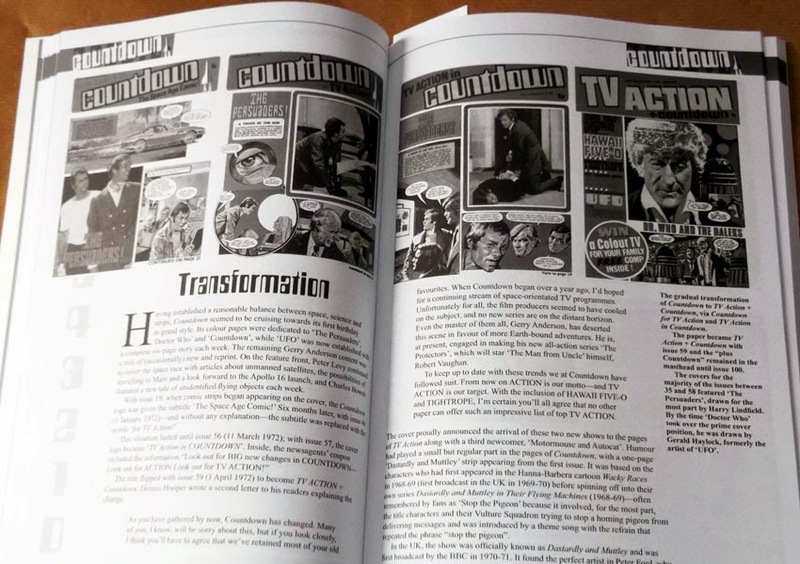 Countdown to TV Action is a fine publication, carefully researched and handsomely presented in a very informative and enjoyable volume. 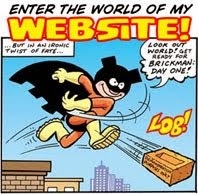 If you read the comics as a kid you'll love it. 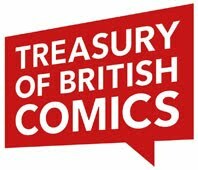 If it's new to you, you'll discover the story behind one of the best British comics of the 1970s and marvel at the quality of its artwork. It's a funny thing, Lew.I never paid much heed to Countdown when it came out .Other things in life were getting in the way and comics were not foremost in my life at the time. 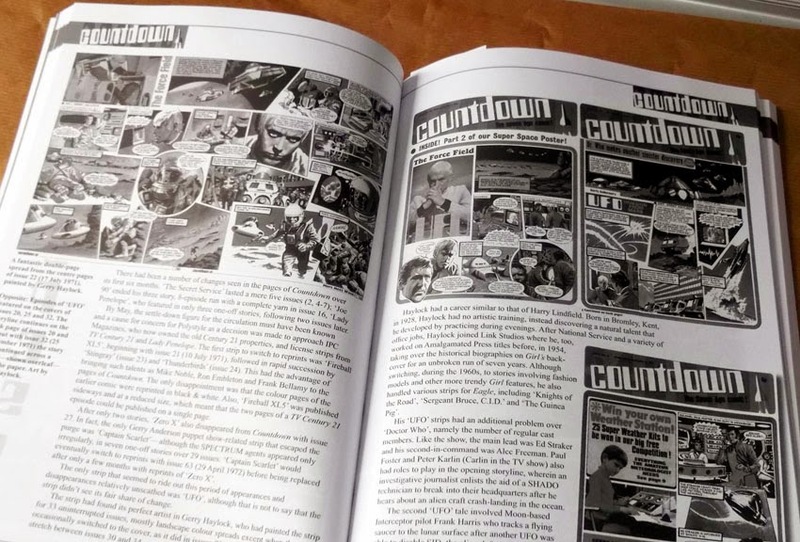 I did some trading on eBay for a few years about five years ago and I put a Countdown Annual which I bought for a Pound at a car-boot sale ...up for sale. 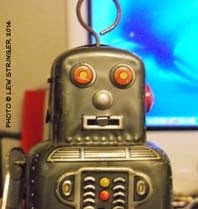 To my astonishment it sold for about £38 .00. 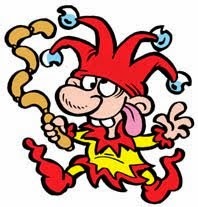 I paid a little more heed to the comic after that , as you can imagine!! Anderson / Doctor Who books will always find an audience I think. That's a good price! I was completely hooked by Countdown and still have all my original copies. I bought TV Action on and off, but over the years I've managed to complete the run.